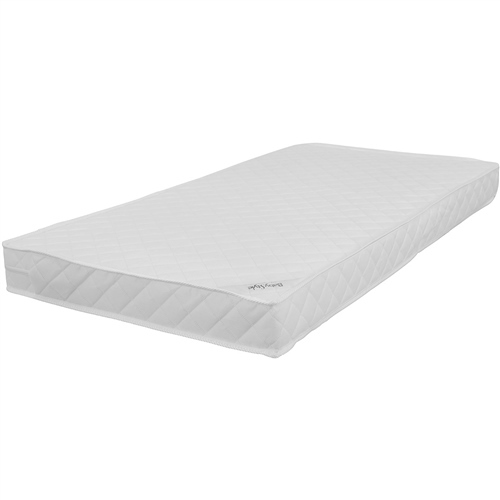 This BabyStyle Dream Sprung Mattress is recommended for use with the BabyStyle Cot Beds. To measure the size of the mattress you need, measure the internal length and internal width of the furniture in cm. Mattress Covering is Deluxe Quilted Polyester - A quilted polyester fabric which is fully breathable, machine washable up to 60 degrees (cool tumble only) and is quilted for extra comfort.